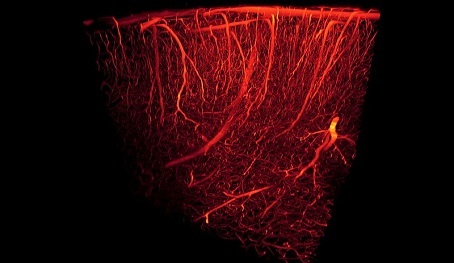 Angiogenesis: is a blood vessel formation and development of new blood vessels. This growth of blood vessels occurs throughout life in both health and disease, beginning in utero and continuing on through old age. There are currently no items matching "Angiogenesis".